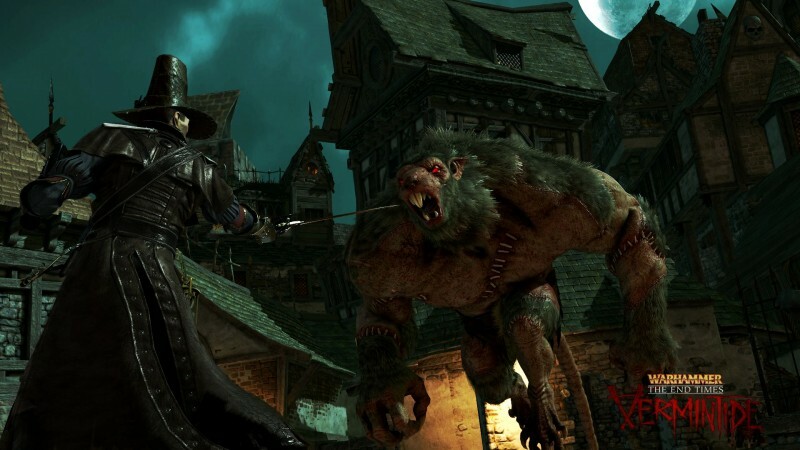 Fatshark has announced a new first-person shooter and melee co-op game, Warhammer: End Times Vermintide. In Ubersreik, a city under siege, players must choose from a selection of five heroes, each with their own unique set of skills, gear and personalities. 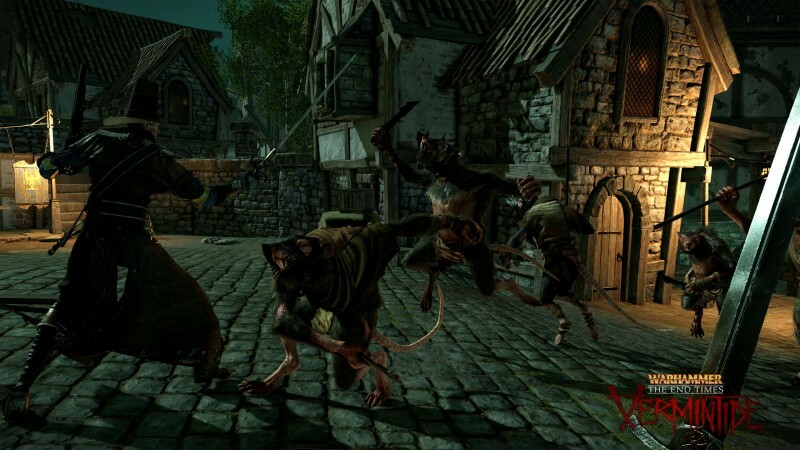 Players will band together and kill the ravenous rat-creatures called Skaven, who invade the city at an alarming rate. 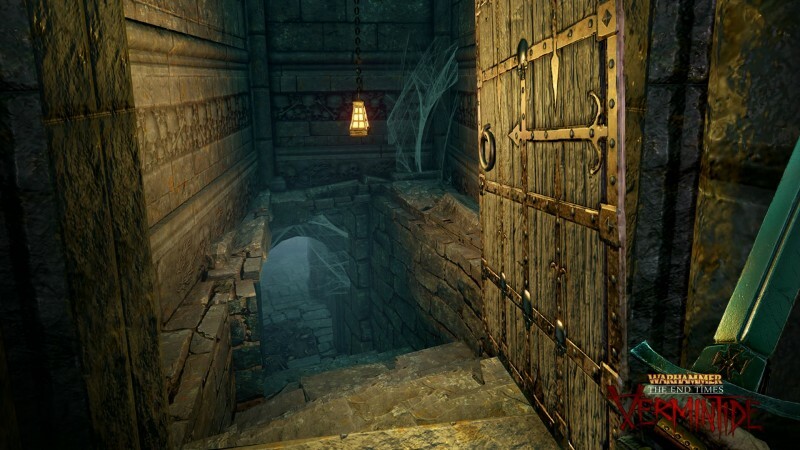 The game will feature various areas such as Magnus Tower and the depths of the Under Empire. 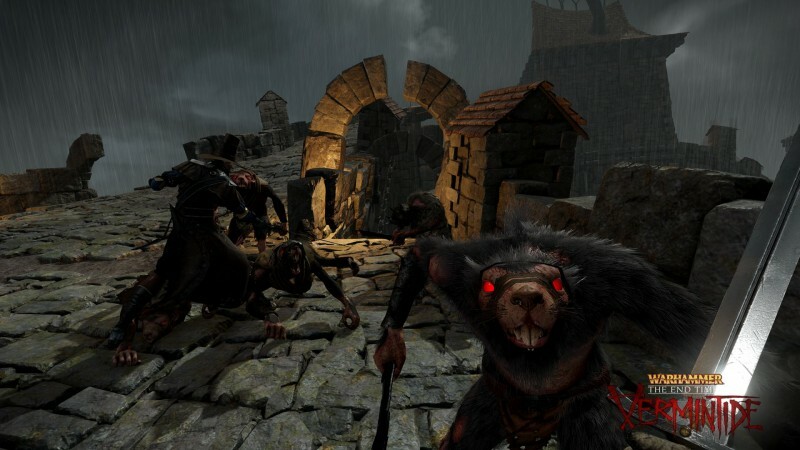 Warhammer: End Times Vermintide will release on PC, Xbox One, and PlayStation 4 in the second half of 2015. 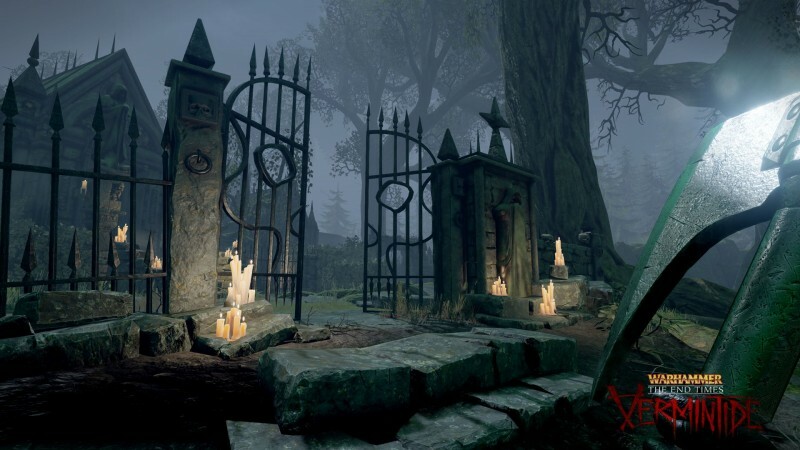 Check out the teaser trailer and screenshots for the upcoming game below.